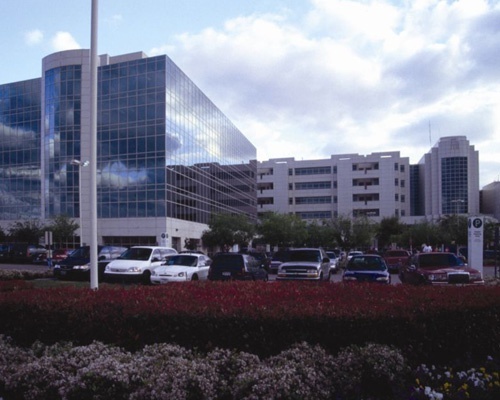 The Texas Gulf Coast area is known for its premier medical facilities, including the world-famous Texas Medical Center (TMC), located in the heart of Houston. 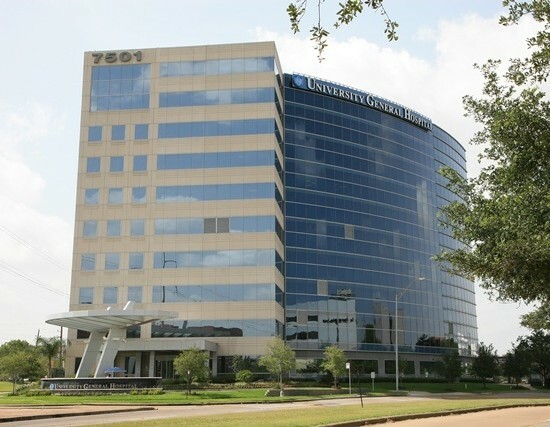 An aging population, new Houston residents and a rising birthrate drive healthcare practice and facilities requirements. Aging seniors alone place a significant strain on our medical facilities, and by 2030 this population is anticipated to grow from the current 50+ million to 78+ million seniors. 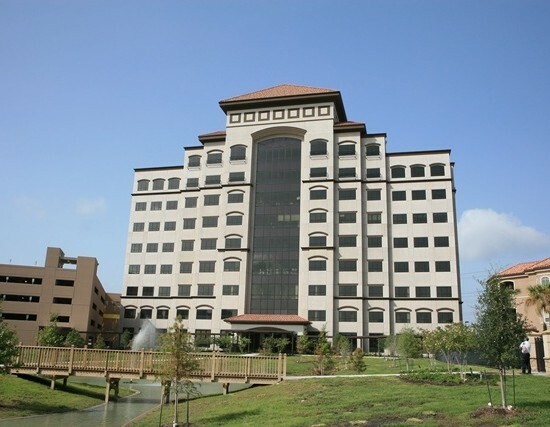 In response, Senior and Assisted Living facilities are finding their place in and around Houston communities. Many healthcare systems are responding with acquisitions, consolidation and efficiencies. 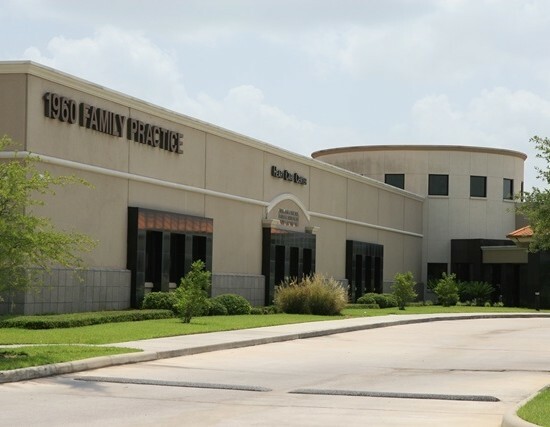 Healthcare hubs at the TMC continue to increase and expand their satellite support facilities, requiring the design and construction of expanded emergency rooms, professional medical office buildings, and 24-hour emergency centers conveniently located in corner shopping centers and within the immediate community. 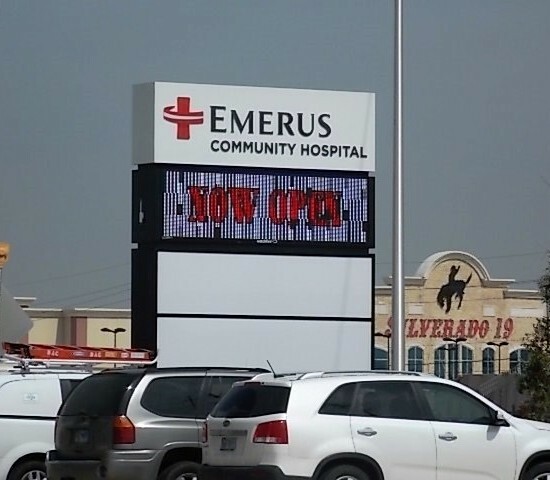 R. G. Miller has provided site consulting services to numerous medical facilities, including University General, Emerus Emergency Hospital, and 1960 Family Medical Center.